This gem is filled with wisdom from an outstanding respite provider, Susan M Ward, with lots of tips, tools and pointers from someone who has been there. Susan’s daughter has now recovered from RAD, after being adopted from a Russian orphanage, and is now a super student at Duke University! 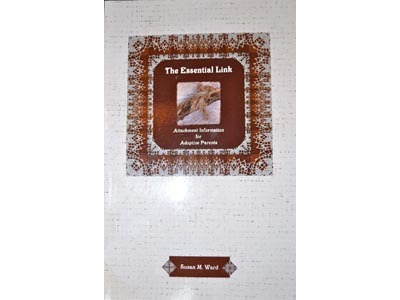 “The Essential Link” provides practical information and clear explanations about attachment and bonding between adoptive parents and their new child. It contains short, easy-to-read solutions. 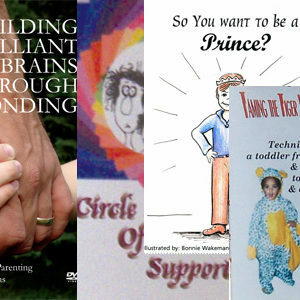 Some adoption agencies make this required reading for all adoptive families. 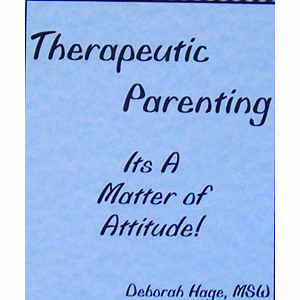 ALL adoption and social service organizations should give it to their clients. 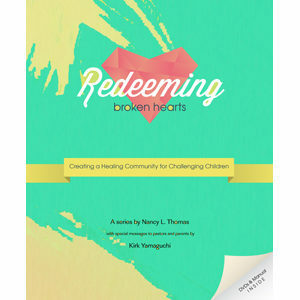 Read these brilliant 42 pages and be more informed about a critical adoption topic.